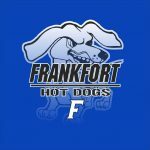 The Lady Hot Dogs will open up Sectional action on Tuesday, February 10th vs Western Boone. 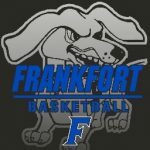 The game will be the only game that night, with tip off at 6:30 PM @ Lebanon. Tickets for the single game are $6.00. Season Tickets are on Sale in the Athletic Office for all three nights at $10.